Ok. Not much detail yet. 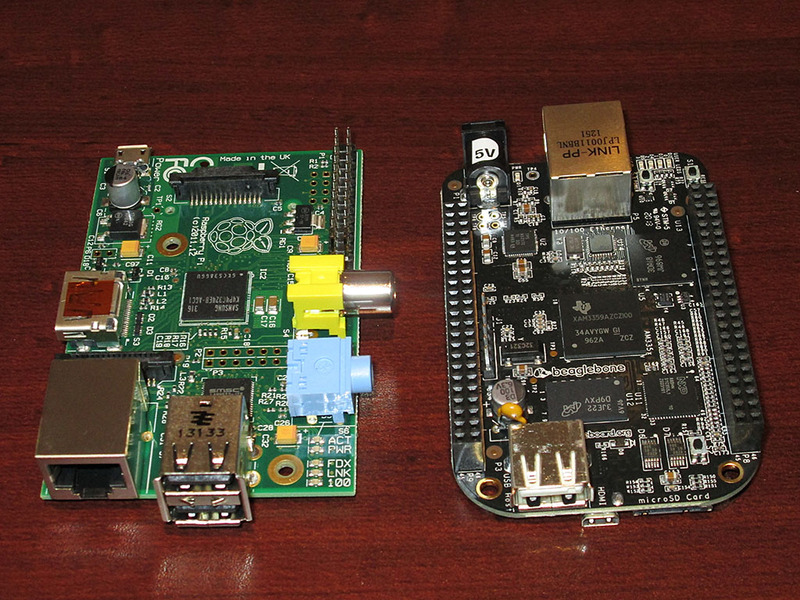 But I have a couple of Beaglebone Blacks and a couple of Raspberry PIs on the way. Guess I should brush up on my Python….. 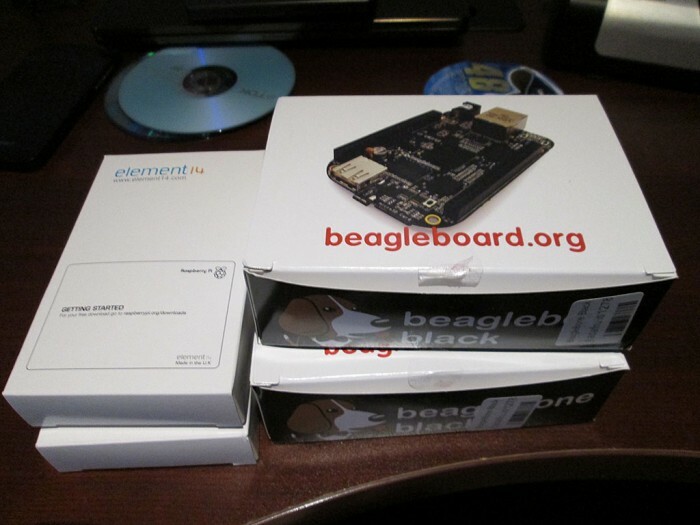 The BeagleBone and RasPi boards have arrived. Really looking forward to seeing what they can do. I still can’t get over how tiny those things are. This entry was posted in Electronics, Programming by Tom Heiber. Bookmark the permalink.